Brandon Morande's honors project reveals the extent to which people living on the streets can organize to create communal solutions to their plight and push for resources, rights, and dignity. 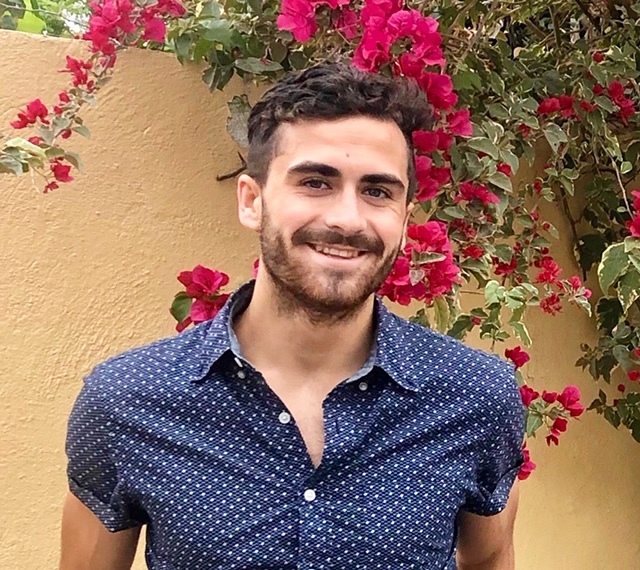 Morande's independent research for his sociology major focuses on Buenos Aires, Argentina, where he studied abroad in 2018. At that time, approximately 26,000 people were homeless or living in what he calls "extreme housing insecurity." 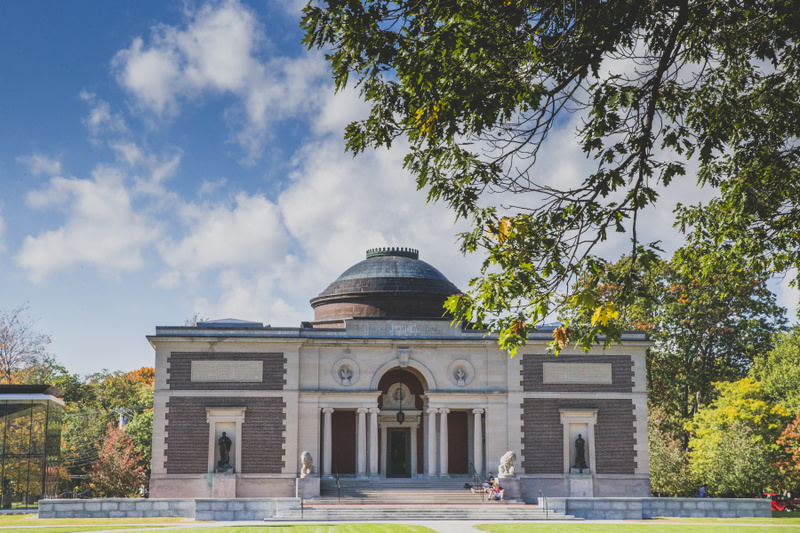 Morande began an investigation—which eventually became the basis of his Bowdoin honors project—into the political and economic factors that had tipped the country into crisis, and how some people left destitute had responded. The resilience, tenacity, and political creativity Morande found among the most affected Argentines was all the more notable given the obstacles they faced. Morande notes that along with "neoliberal" market reforms ushered into the country in the 1990s—like the privatization and deregulation of public assets—came a decrease in subsidized social services and a detrimental attitude toward the poverty-striken. "Neoliberalism pushes the notion that people have an independent responsibility for their own health management and financial management, and shouldn't rely on state services," he said. Additionally, in Argentina and elsewhere, there is a trend toward treating homelessness as a medical condition, as if not having a home is a manifestation of mental illness. "This creates a stigma," Morande said, "and stops people from addressing the underlying issues, which are a lack of affordable housing and a lack of good-paying jobs." While the stress of being homeless can precipitate or exacerbate mental health and behavioral problems, Morande said, "we cannot conflate housing insecurity with such illnesses." But Morande found that in Buenos Aires, some homeless people have mobilized, creating alternatives to public services or other social support systems that treat them as diseased. "They have reconceptualized homelessness as a state problem," he said. To pursue the concept further, Morande returned to Buenos Aires over winter break with the help of a Grau/O'Connell Research Award from Bowdoin. There he studied two organizations in which homeless people are taking an active management role. "They are peer-based," he said. "They help people mobilize, make political demands, and construct a community where they can maintain a sense of dignity." The two organizations—SUMAR Solidario and Proyecto 7—"reimagine care as a collective empowerment practice . . . mobilizing people to protect and advance their rights to housing, health care, and public space," Morande writes in his thesis. Morande's advisor, Assistant Professor of Sociology Oyman Basaran, said the strength of Morande's work "lies in his passion for weaving together personal narratives, poems, astute observations, historical details, and complex sociological concepts." Basaran adds, "His fascinating work not only shows the emotional and physical suffering that homeless people in Argentina experience, but also serves as a testament to their resilience . . . and will to change the social and political institutions that relentlessly fail them. It also bears many lessons for understanding and addressing the alarmingly fast-growing homeless population in the US." Morande has pursued his interest in homelessness back in Maine. Last summer, he received a Denning Summer Fellowship from Bowdoin to continue studying the issue in Portland. He did social work and street outreach for Maine Medical Center’s Homeless Health Partners—a job he's continued throughout the academic year. His main responsibility is to connect people living on the street with health services. While his interest in homelessness is now a matter of sociological and moral inquiry, it grew out of a childhood trauma. Living in Vermont, he observed his father's spiral into poverty, homelessness, and gradually worsening illness—a decline that ultimately led to his premature death from a heart attack when Morande was eleven. For years, Morande said he blamed himself for his father's death. It wasn't until he was older and could recognize the broader social currents underlying his father's struggles—an economic recession and no access to healthcare or medicine—that his guilt lessened. "Today it's the realization that it was not I who failed my father—but rather a health system based upon economic privilege—that motivates me to fight for the right to quality care," he said. Morande recently learned he has been awarded a $30,000 Watson fellowship to travel the world next year, studying other peer-based homeless organizations. He says he's hoping the year of exploration, spent connecting to people like homeless artists in the UK, shelter residents in Denmark, and refugees in Colombia, will give him clarity on what to do next. 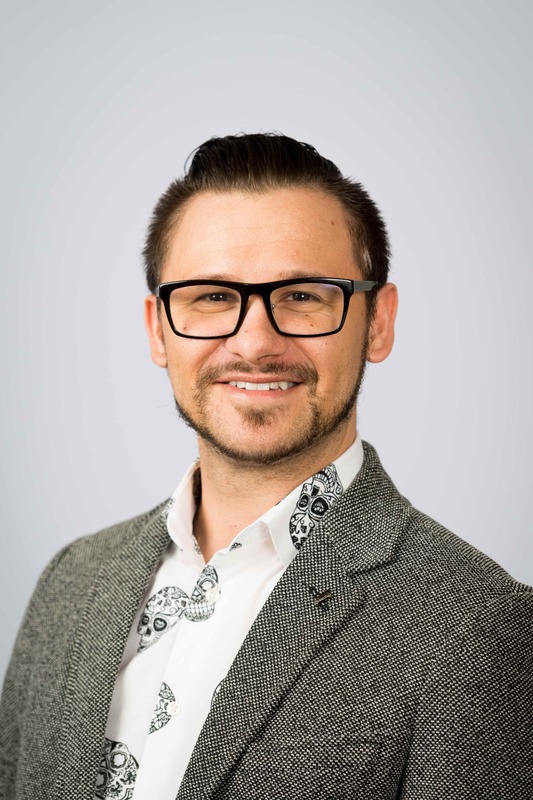 "While I remain uncertain as to my postgraduate path—aspiring to either conduct street outreach as a social worker, propose legislation as a public health lobbyist, or manage free clinics as a nurse practitioner—I know that my future will center around such stories," he said. 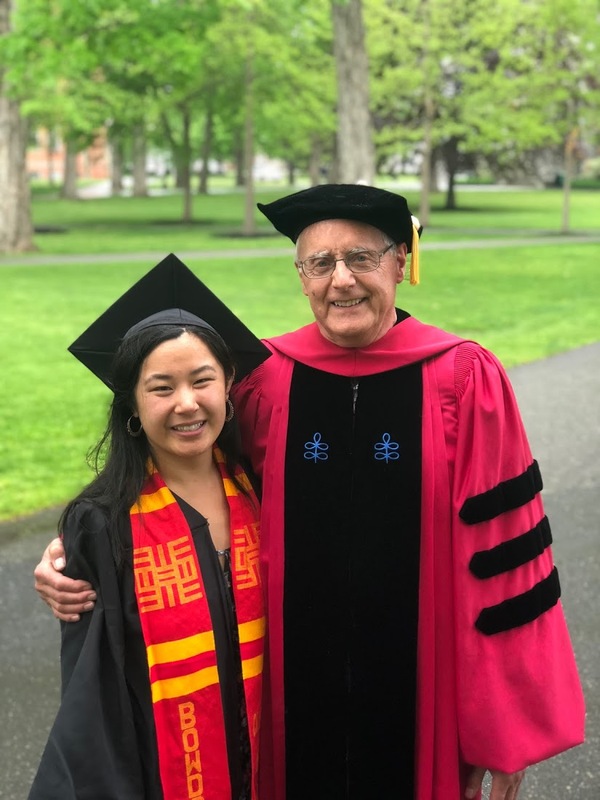 Craig McEwen, a retired Bowdoin sociologist, collaborated last year with Scout Gregerson ’18 to publish a reassessment of childhood adversity and its root causes.